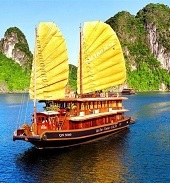 • The excursions on the boat. 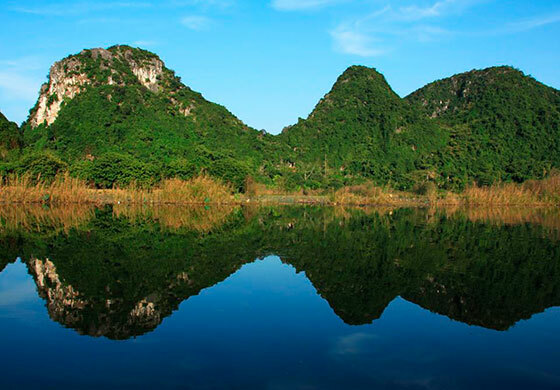 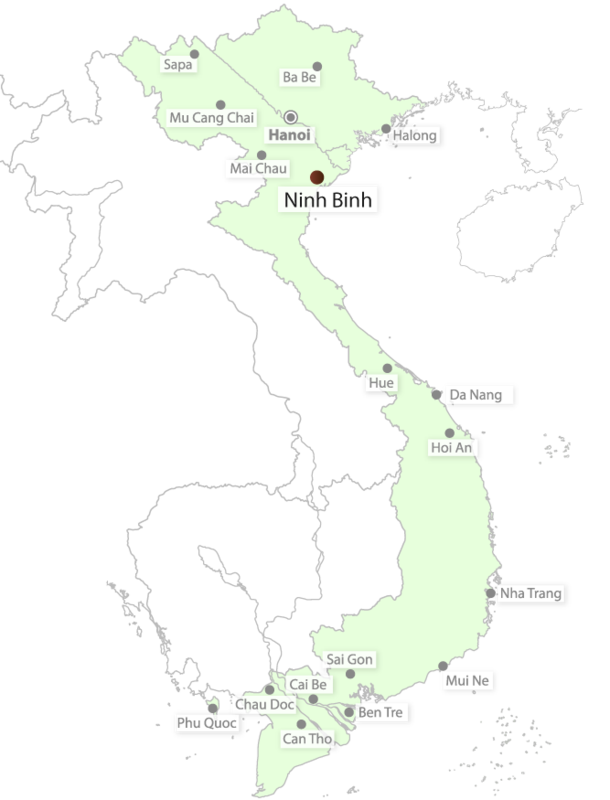 Located 90 km from Hanoi, Ninh Binh was the former capital of Vietnam for 41 years in the Dinh dynasty (968-980 A.D.). 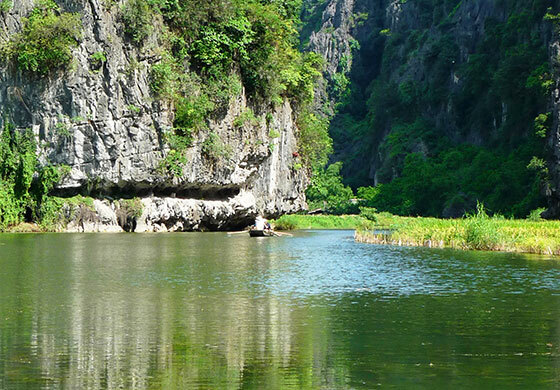 Thanks to its stunning beauty, Hoa Lu is also called "Ha Long on earth". 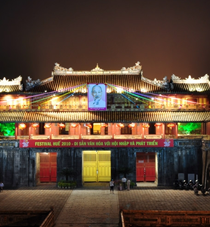 In Ninh Binh there are many breathtaking places to visit, including the old capital Hoa Lu, the temples of Dinh Le, which will help you to understand an important part of Vietnamese history, as well as to understand the reasons why the sovereign Dinh Tien Hoang and Le Dai Hanh chose this area to establish the capital of their kingdom. 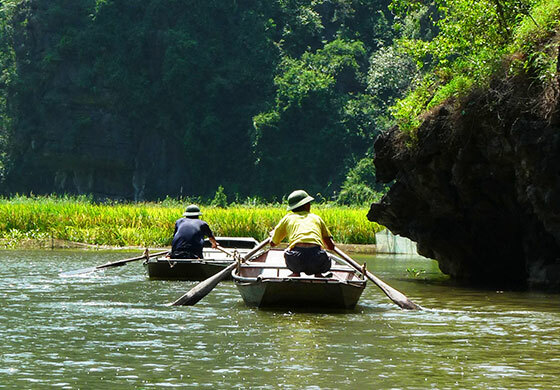 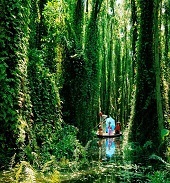 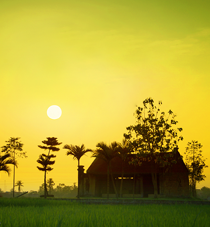 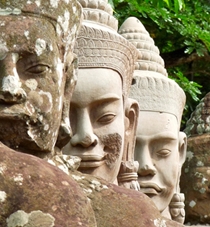 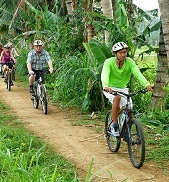 In addition to Tam Coc, you can also admire the Van Long Nature Reserve and the ecological area of Tam Coc and Bich Dong, the natural landscapes which are made from water, limestone and rice field.